Description:The user compresses a large amount of chakra built up inside their body and changes it into a dragon-shaped fireball. The user then skillfully manipulates that great fire, and attacks their opponent. Even outside of the attack range, its power and reliability are stressed. The flames have a high temperature, as they can create an upward movement of air currents which in turn can give rise to thunder clouds. A master of this technique can fire off several flames in succession and anyone caught in the technique could potentially be reduced to ashes. Description:The Rasengan does not require any hand seals to use, relying only on the chakra control of the user. Once it is complete, it becomes self-sustaining, which does not give the Rasengan a definite limit like the Chidori. The compacted nature and moving speed of the chakra allows the Rasengan to grind into whatever it comes in contact with to inflict major damage. This tends to launch the target backward after being hit or, if the target is lying on the ground or being launched to the ground, the destructive force is enough to form a crater. 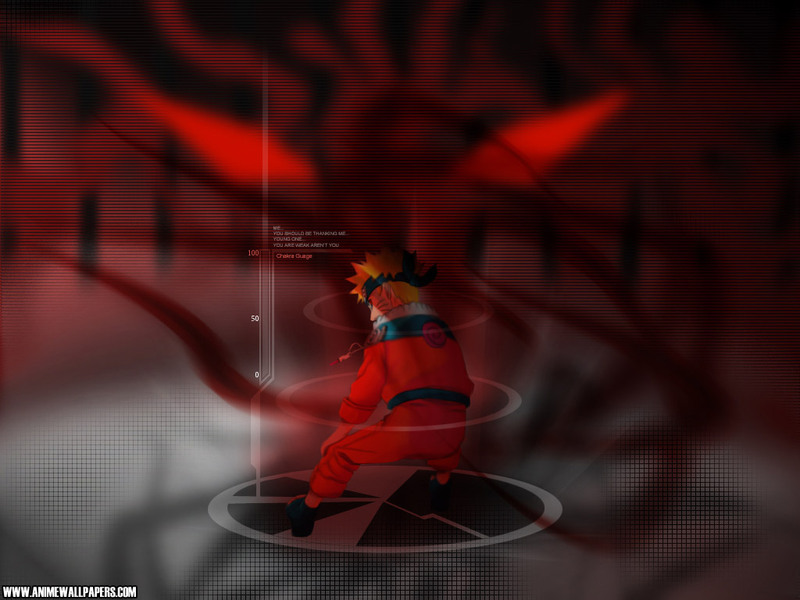 Description: Himotane creates a normal Rasengan, then ignites it with a Fire jutsu. causing it to turn black and be surrounded with a ring of flames. He then hits the opponent, causing a blazing maelstrom of fire, reducing the victim to ashes. Description: User jumps in the air and shoots three giant bullets of fire that come down like giant meteors, then erupt into a gyser of flame. in the body rapidly. This Causes the bodies Speed and Strenght to at least double in strength and speed. This technique also increase's the bodies temperature to the point where a thin Barrier of heat all around the body. Acting as a shield to lesser attacks.This technique is Himotane's very own Original technique. It is an Extremely deadly technique that if not master can live the user sick. or with burns over across their body. power exponentially. The cell movement increases to the point where the entire body ignites. Leaves in a master in severe condition. where the body suffers from burns, extreme fatigue. The user most likely become immobilized for weeks immediately after the jutsu is done. Description:A Summoning Technique is a space–time jutsu that allows the summoner to transport animals across long distances instantly. One method involves just hand signs and blood. With this, before an animal summoning can be performed, a prospective summoner must first sign a contract with a given species. The contract can come in the form of a scroll or a tattoo, which is signed in the contractor's own blood and once signed is valid even after the contractors death. After this, they need only perform the hand seals, offer an additional donation of blood, and use the same hand they signed the contract with to summon the creature. The amount of chakra used during the summoning determines how big the summoned creature can be. Description:This technique changes earth into fine sand by channeling chakra into it, allowing the user to dig through it like a mole. This effect goes around the body (not just the hands), making it just large enough for a person to move through. The user can pinpoint where they are, despite being underground, by sensing the magnetic forces. They can also sense what is happening on the surface and use that information to launch a surprise attack on the enemy. One can also hide deep in the ground, escaping to a depth where the enemy can't reach. Description:The user creates an earth dome, which protects them from external attacks.